Over the last few years it has become increasingly popular for couples to hire photo booths to use at their wedding receptions. Photo booths are a fantastic way of entertaining your guests and capturing the memories from what will be one of the best days of your life. In this article we will talk you through the top five reasons to hire a photo booth for your wedding reception. 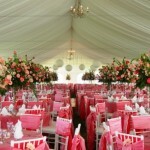 Many couples worry about how they are going to keep their guests happy and entertained during a long wedding reception. The answer is simple, hire a photo booth! There are not many people that can resist piling into a booth with their friends to dress up in silly props and pull crazy faces. If you are having professional photographs taken after your ceremony and do not want to leave your guests waiting around for you, then hiring a photo booth will give them something to do whilst they await your arrival. You will have the peace of mind knowing your guests are happy and can spend time posing for your wedding photos until you get them just right. Many couples like to get their guests a gift to thank them for joining them in celebration of their wedding. Although chocolates are a traditional wedding favour idea, why not make it a little more unique and personal buy your guests a copy of their photo from the booth you hire? Most photo booth hire companies will give you two copies of each print, so you can keep one and give the other to your guests. Many photo booth rental companies allow you to customize your photo booth so that it fits in with your wedding reception theme. You usually get to choose from a wide range of backgrounds, which can be anything from famous places to underwater or even space scenes. If you want to encourage your guests to loosen up and take silly photographs, why not present them with a box of props to dress up in? You are guaranteed to get the most amusing photos which you can have a giggle at when you look back on them in years to come. We have already mentioned that photo booth pictures can make the perfect wedding favours, but they can also make a great gift for you and your partner in the form of a guest book. 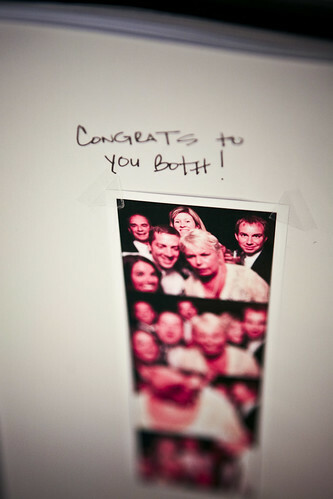 You can ask your guests to leave a copy of each of the photos they take to put in your wedding guest book. They can then write a personal message to you alongside their photograph, giving you a lovely keepsake of your special day. Hiring a photo booth for your wedding reception will guarantee that your guests have an amazing time. No matter their age, they will simply not be able to resist posing for a picture in a funny wig, goofy glasses or a wacky moustache. Not only will your guests be entertained all evening long, but the images they capture will make the perfect souvenirs of your special day for you to cherish in years to come. 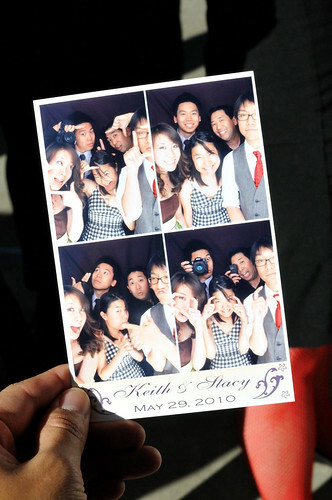 By Megan Hunt, who recommends PixPod photobooth hire for weddings as a great fun extra activity.